Promoted by Compare Forex Brokers. 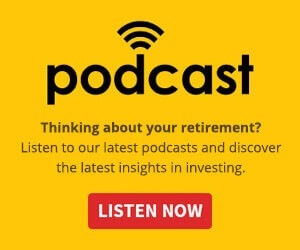 If you or someone you know is looking into ways to make money during retirement, there are clearly numerous options available. Though it is possible to earn extra income by renting a room, working as a contractor, or teaching- there is another option that can be far more lucrative while requiring less effort. ‘If you consider yourself a strategist and have an understanding of market fundamentals, you should look into forex day trading to make extra cash’ explains industry professionals from Australian forex broker comparison site Compare Forex Brokers. According to Investopedia, day trading is the act of “buying and selling of a security within a single trading day.” The objective is to make a quick profit. One cannot necessarily jump into this without some knowledge of trading procedures. Some basic tips include keeping up with stock market news, and anything with the potential to affect stocks, such as interest rates and the general economic outlook. You would also set aside a certain amount of time and money devoted towards day trading, and of course be realistic in terms of wins and losses. Strategy comes into play when it comes to deciding what to buy, and when while trading. Day traders typically look into liquidity, volatility, and trading volume before making their investments. There are also a few things to consider when it comes deciding when to sell, and how to limit losses. When done right, the earnings that come from wins greatly exceed funds lost from losses. On a global level, there are various tradable assets that are available for day trading. These include stocks, bonds, forex, trading indices, and derivative instruments such as CFDs, each of which possess the characteristics that fit the day trading criteria such as high liquidity, high volatility, margin trading/leverage, and low transactional cost. Forex instruments are suitable for short-term day trading because the foreign currency exchange market runs round-the-clock, and it offers the perfect blend of high volatility, large liquidity, low transactional costs, and low capital requirements. The trick is in determining the best currency pairs that mar the needs of day trading. In most cases, forex day trading occurs through near-term forex futures, forex options, forex spot trading, and forex binary options trading. As a day trader, it is essential for you to select the ones that best fit your trading strategy and fall within your comfort zone in terms of familiarity. 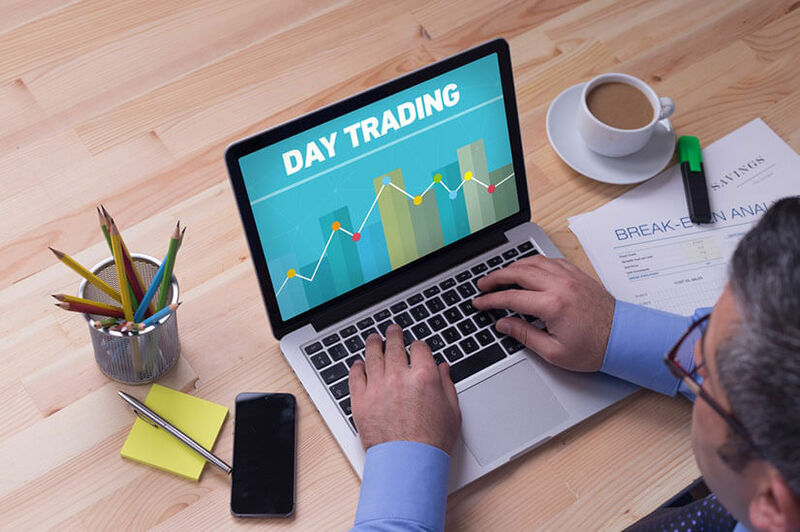 If you’re an early-stage beginner in day trading, it’s important to bear in mind that bonds may not be ideal for day trading due to the high capital requirement- but bond futures are certainly worth looking into. Bond trading offers high liquidity, high volume, high leverage, and low transactional costs. Additionally (depending on the overall economic cycle,) day trading in bond futures offers diversification for traders. A contract for differences (CFD) refers to the arrangement made in a futures contract in which differences in settlement are made through cash payments rather than physical goods or securities. It essentially provides investors with all the benefits and risks of owning a security, without actually owning it. Some of the benefits of CFD include the fact that it is higher leverage than traditional trading and is not bound by minimal amounts of capital or limited numbers of trades. Little to no fees are charged for trading a CFD, as brokers make their money from traders paying the spread. The intensity of day trading provides a unique sense of excitement, especially while in retirement. The thrill of its profitability is the reason why it attracts beginners, but it is important to remember that it comes with its own considerations. You must only choose your financial instruments after developing sufficient knowledge of it and familiarizing yourself with its characteristics. The strategic application of that knowledge is what will help you achieve the goal of quick profits.